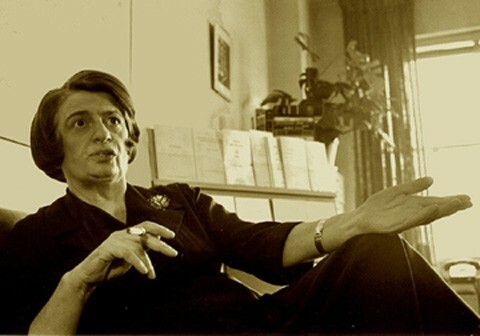 Ayn Rand was born on Febuary 2, 1905 in St. Petersburg Russia. 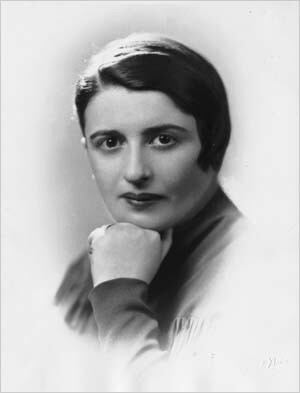 Ayn Rand had grown up around war and opression and had lived through not one but two revolutions, including the Kerensky and Bolshevic Revolutions. These bloody and opressive times were too much for Ayn and her family. So as a family they decided to flee to Crimea, and as a teenager tensions and fear were high. Spending many nights with a growling stomache and unable to find food because of lack of income, Ayn and her family were feel just how bad war can be. However hope was not far, as young Ayn realized whatdemocracy could look like in the land of the free and the home of the brave, America. In 1925 she packed up her life and moved all the way to America, with intentions of becoming a big Hollywood screenwriter. She had some major as well as minor sucesses, regardles whether they were in her aspired field. While in her first few years she was able to meet the man that she would want to marry. Ayn produced her screenplays, Red Pawn & Night of January 16th as well as her biographical book We The Living and her transcending novel, The Fountainhead. She is also widly known for her other book Atlas Shrugged, Which still today has a world wide recognition. 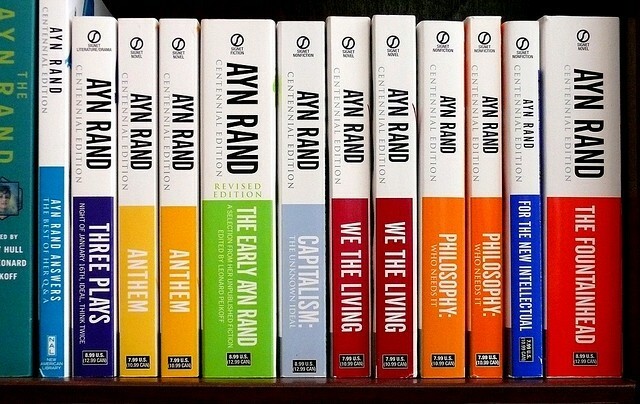 Ayn Rand has tanscended decades of young and old writers, and will always remain a steeple & icon to literary world. Ayn Rand's philosophy has been discussed for decades and has also been celebrated as well as criticized for it's extreme agenda. Objectism is the general theme of her philosophy. Objectism encompasses the idea that what is, is. That we cannot avoid, but face our own reality. Also that for us to except our own exsistance, we must take responcibility for it and not believe an alternitive supernatual exsistance such as God. Ayn Rand's philosophy takes a somewhat synical approach to reality. It forces us to take responcibility for our actions. Her philosophy doesn't allow for any other explanation for how things come to be other then a precise anaylitical answer. Her philophy completly writes off the possibility that there could be multipple reasons for why something is the way that it is without facts. She also does not allow the possibility of a super natural force in her way of seeing the world. Ayn's writing style is more on the ideolial side and focuses on a way of life that is very different world then we live in. Ayn Rand writes in fictional peices more than often. Ayn Rand uses her writing to show off her own personal philosophy as well as her own systems of beliefes. She is also big on idealizing personal responcibilty and self care. Ayn's style focusses on putting ones own needs ahead of the collective goods of others. Her writing style reflected personal views and values as well as inputting her phiosophy. Ayn Rand's writes to show how she puts her own type of idealistic world into her stories. This type of writing allows for her to demonstrate cultural, political, and world changes she would make and desires.